Belly dancing is an exciting way to exercise. You can get a good workout while having fun. 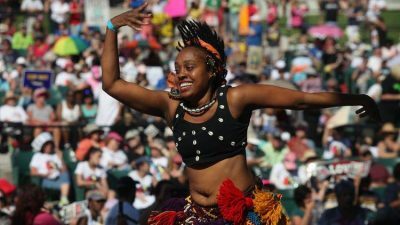 Belly dancing allows you to get in touch with your feminine side, forget about the chaos you’ve experienced throughout the day, let go of the stress, and express yourself. Classes are offered at four different locations. The cost ranges from $10-$120. The Developing Dreams Foundation (DDF) is a not-for-profit 501(c)(3) dedicated to the education and development of performing and auditory arts with a specific focus on serving under-privileged and at-risk children. The Foundation (DDF) strives to build self-confidence, self-respect, and self-discipline, while supporting a goal setting culture as well as encouraging the general respect and acceptance of others through our classes, workshops, youth groups, and performances. Divali Nagar Inc. was formed in September of 2008 and their first celebration took place at the prestigious Broward Cricket Park. There were over 3000 patrons at this entertainment packed 5 hour event, there were dances, songs, music, food and other entertainment. This cast of dancers know how to dance! 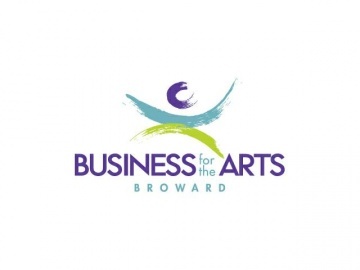 They work all over Southern Florida at various events putting on spectacular shows and concerts! To utilize and develop the talent of each member, company members perform all roles and are given an education and experience that will last a lifetime. Performances are held throughout the year and open auditions for future productions are conducted every spring. Through motion and emotion, the dancers continue a centuries’ old tradition of storytelling through the beauty of dance. 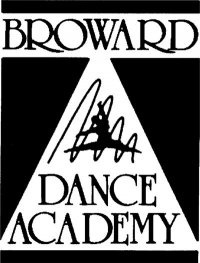 Inspirational School of Dance Incorporated offers dance instruction and classes, as well as special events. 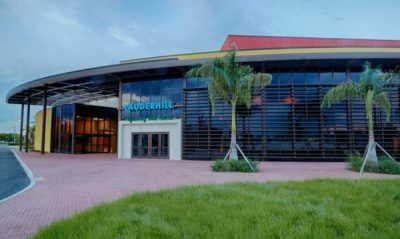 Location: The Lauderhill Performing Arts Center is located near the Central Broward Regional Park on the northeast corner of Sunrise Boulevard and State Road 7. 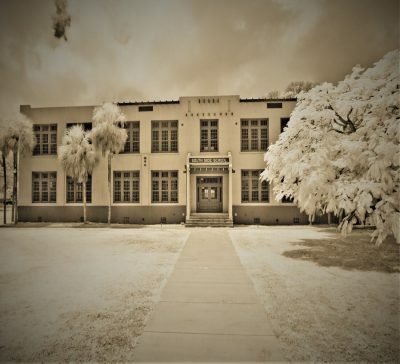 The address for the PAC: 3800 NW 11th Place, Lauderhill, FL 33313 The phone number for the Box Office is 954-777-2055 Seating & Theatre: The Lauderhill Performing Arts Center has a 1143 seat-theater equipped with Proscenium Stage, dressing rooms and state-of-the-art sound and lighting equipment. 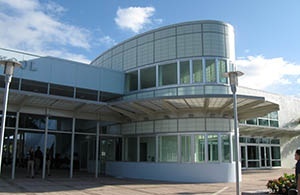 Features: The Lauderhill Performing Arts Center includes an art gallery, meeting/classrooms, banquet/reception facilities, and is a LEED Silver Performing Arts structure. 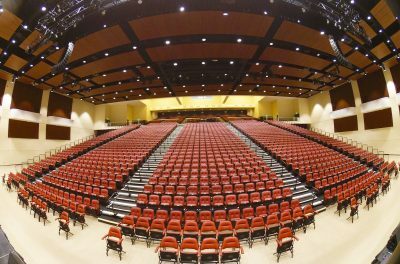 It accommodates events for music, theatre, dance, cinema, visual arts, education, conferences, workshops and other social gatherings. 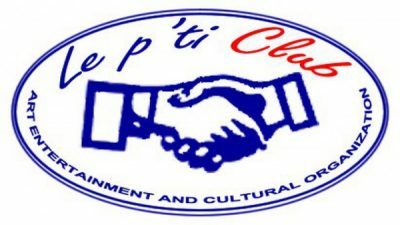 LE P’TI CLUB arts, entertainment & cultural organization is based in Broward County with a (non-profit) status, since 12 years serving the cultural arts community from Haiti and the Caribbean through many series of cultural events and TV shows broadcast in Broward and Dade county. 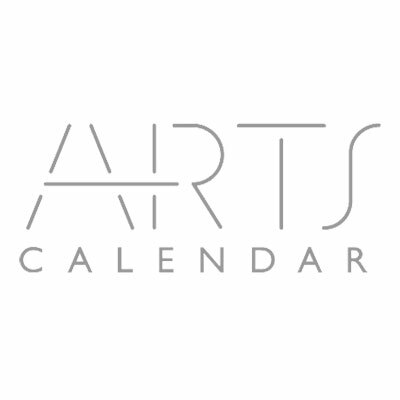 Promoting artistic talents through social network & TV show gear especially towards the different discipline in the arts world for artists to voice, express and promotes their talents and artistic abilities. Lotus Dance Studio not only provides classes and workshops, but offers events to share with the community and its visitors.